Vejlby Put and Take is located close to the North Sea. It is dug out in clean sand. The lake is in the lee of the dikes. 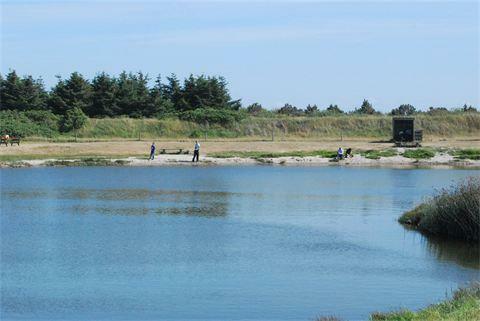 Vejlby Put and Take is a fishing lake of 5000 squaremeters with clean ground water. In summer you can buy worms and power bait in the kiosk as well as drinks and ice cream. Good access and parking facilities.